For most your house, standard double-hung windows are suitable for your needs and perform the function you need them to do. They open easily and close securely, they look nice, and they provide a good level of insulation to prevent high power bills through drafts or loss or internal heated or cooled air. 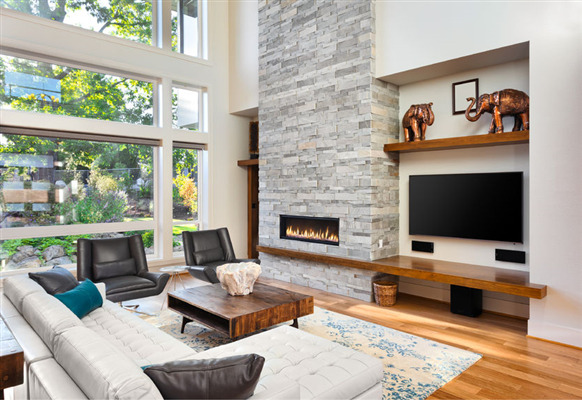 There are some situations which require a specialty window, or there may be a particular room where you simply would prefer the convenience and décor of a window designed to perform more than the standard function. A beautiful home exterior is something everyone wants, and can obtain with proper planning and design skills. 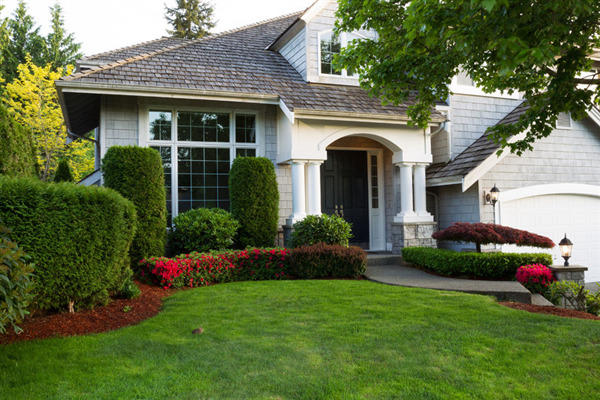 Whether you're renovating an older home or upgrading a relatively new house, there are proven means to make your house have curb appeal and offer an inviting welcome when you have company. Certain aspects of the house are noticeable from the street or as someone pulls into your driveway, other parts of the house become obvious as a guest walks along the sidewalk from the driveway to your door. Once you understand what's important, you can design your home in a way that will make all your friends want to come visit.